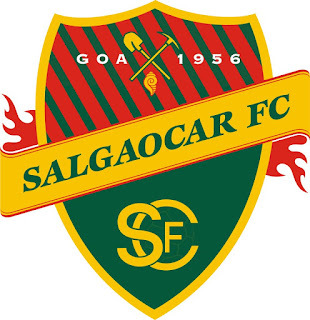 Salgaocar FC have appointed Norberto Gonsalves as the Head Coach for the upcoming season. He will be replacing Santosh Kashyap who was released by the club after their dismal performance in I-League last season, where they avoided relegation on the last day. He will be the 4th coach at the club in last two seasons. Norberto, served as the Assistant Coach at Salgaocar from 1995-2000 and went on to caoch many clubs across India. During his playing days, he was the mainstay of Salgaocar's defence for 12 years and captained the side to 1989 Federation Cup triumph. With Salgaocar FC's withdrawal from I-League, the only major competition for them will be the Goa Pro League. Their last title triumph in Goa Pro League was in 2014/15 season when they won the league undefeated, winning 10 games out of 13 and drawing the rest.